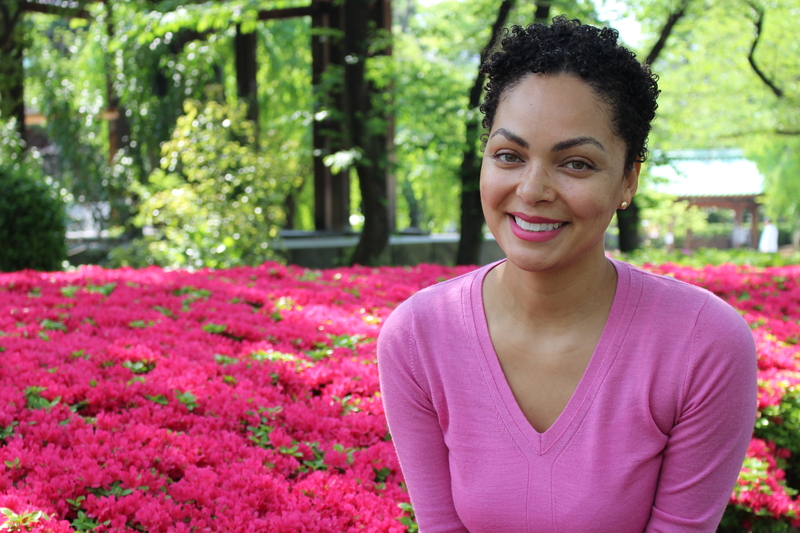 Assistant Professor at University of The Bahamas (UB) Dr. Adelle Thomas has taken on a new role at UB as a Visiting Researcher in the wake of her recent appointment as a Senior Research Associate at Climate Analytics, a climate science and policy institute. A human-environment geographer, Dr. Thomas’ research has uncovered the social vulnerabilities of small island states and explores the potential for adaptation. She has worked for several years on intersections between climate change adaptation, environmental protection and development. In her role as Visiting Researcher at UB, she works with a multidisciplinary group of students in climate change field studies and connects them with projects and other research centres; represents UB in the BEST Commission’s Access and Benefit Sharing project; in conjunction with the Office of the Provost forges connections with stakeholders; and serves on the Small Island Studies Advisory Committee, among other duties. Her research is timely and relevant as Caribbean small island developing states are among the most vulnerable to the destructive effects of climate change. UB has been strategically developing its research engagements and capacity as a pivotal part of its growth. The institution has been hiring increasing numbers of faculty with terminal degrees and extensive backgrounds in research, opportunities for student research are growing and UB’s mission of driving national development has a particular research focus. Dr. Thomas’ overseas appointment and her research focus at UB demonstrate the versatility of faculty at the institution. Her research has centered on varying aspects of adaptation and social vulnerability including examining the potential of insurance as an adaptation strategy; knowledge, awareness and perception of the public about climate change; assessing opportunities, barriers and limits to adaptation; and challenges facing small islands in managing loss and damage. She and colleagues formed the Climate Change Initiative (CCI) which fosters collaborative, interdisciplinary research on climate change, conducts public outreach and supports student education. Her research has been included in a variety of academic publications and she has also provided scientific services to organizations like the Global Environment Facility, Inter-American Development Bank, International Maritime Organization and other local and international entities. Dr. Thomas earned a PhD and MS in Geography from Rutgers University and a BS in Civil Engineering from University of Minnesota and Macalester College.